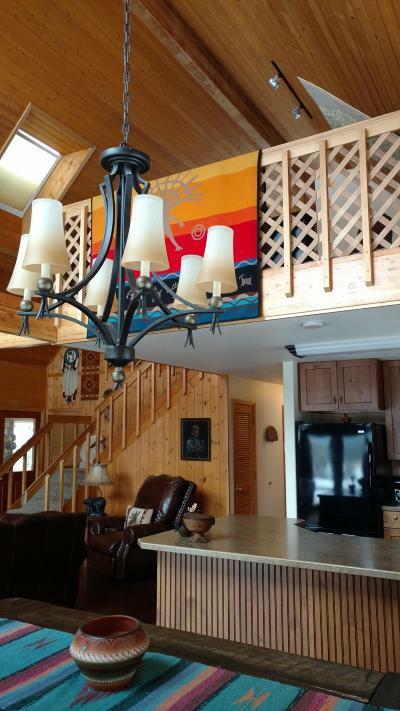 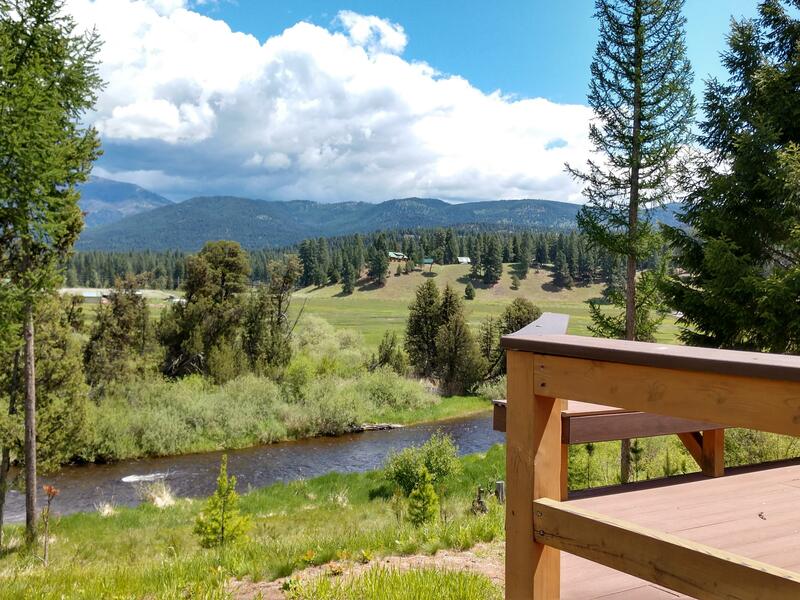 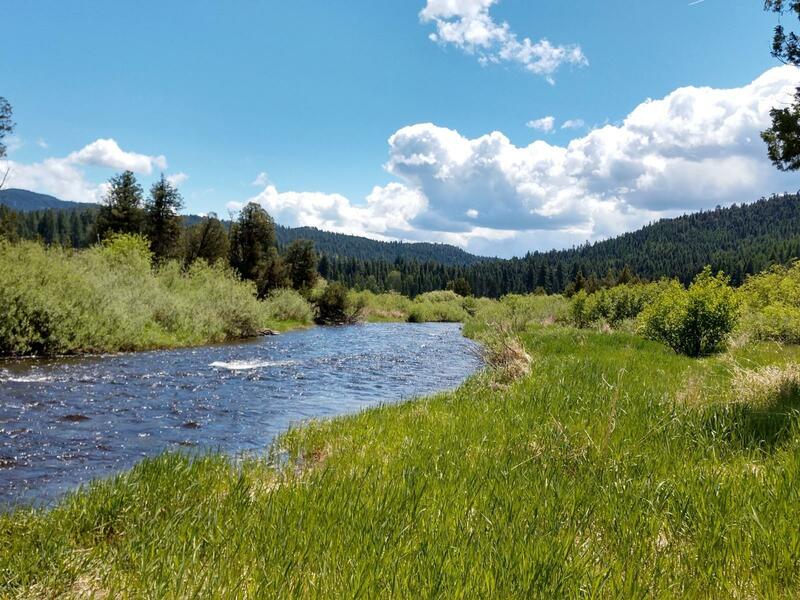 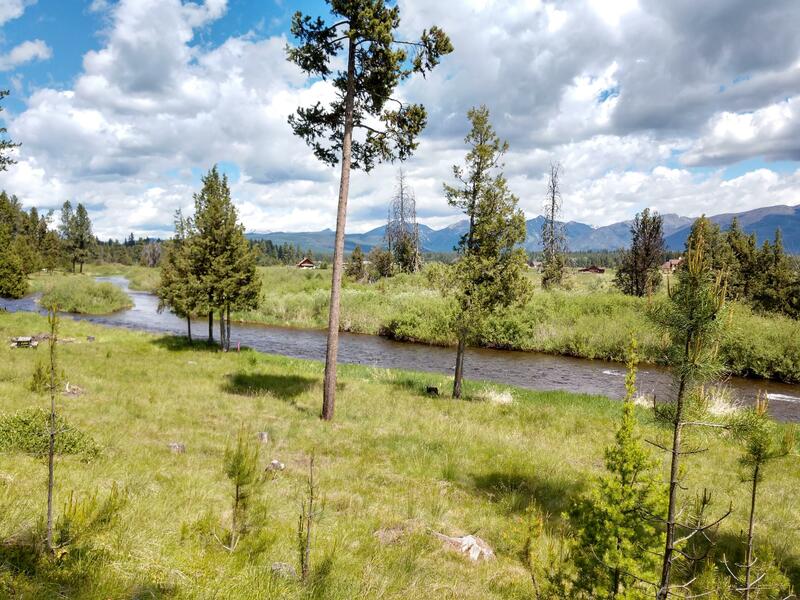 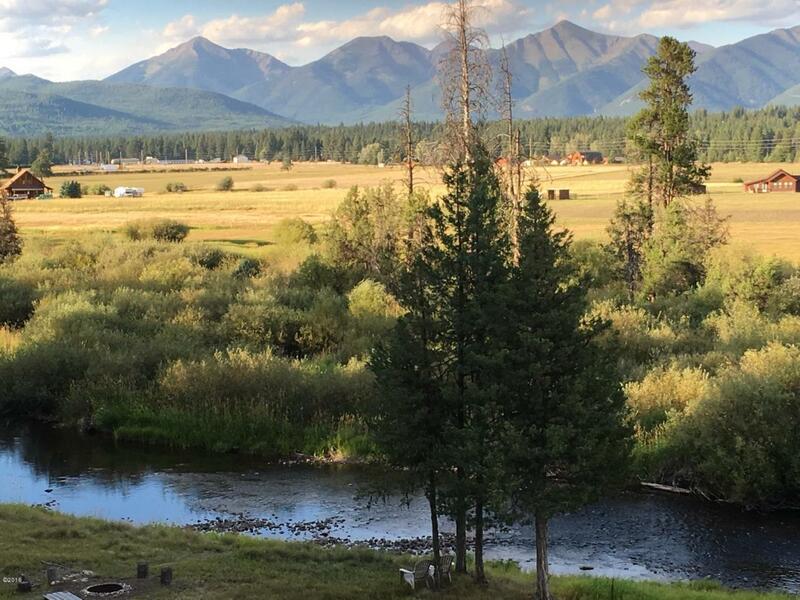 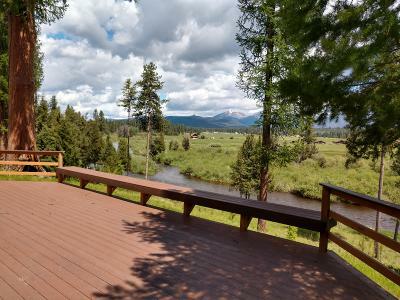 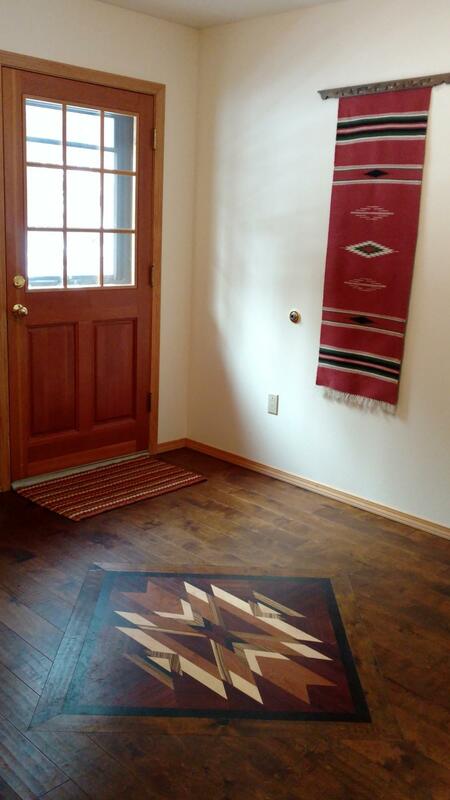 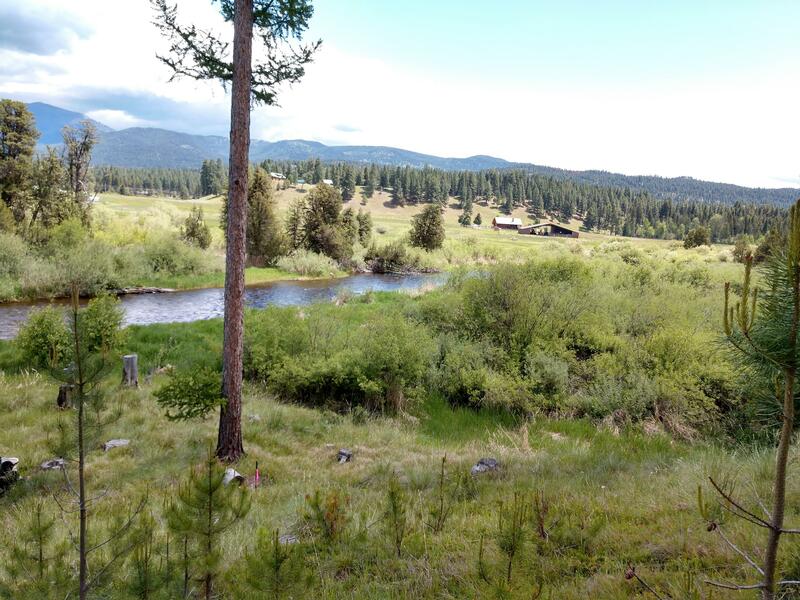 Beautiful~Peaceful~132 ft of Clearwater River Frontage~ breathtaking Swan Mountain views and move in ready. 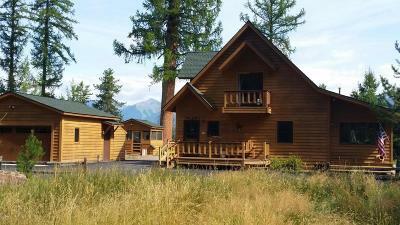 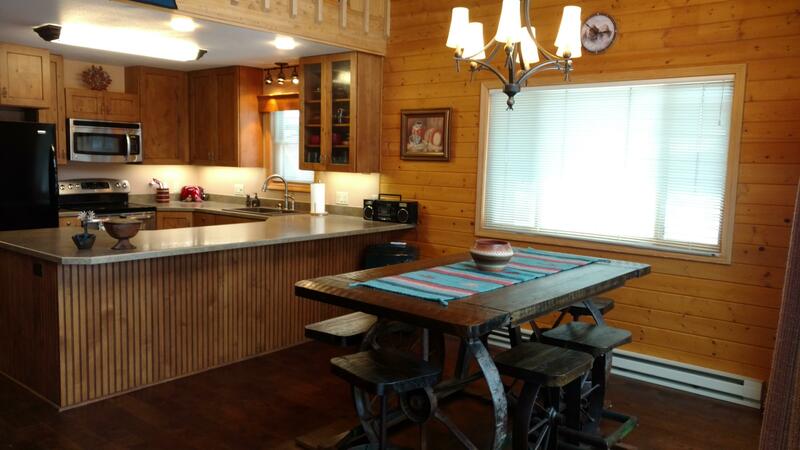 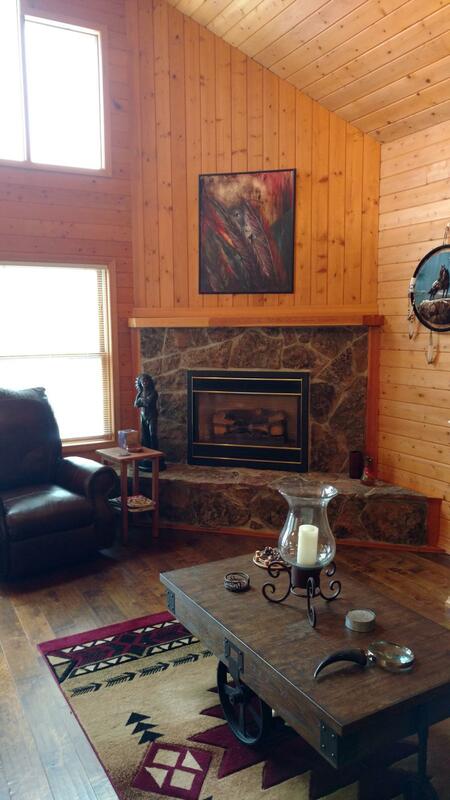 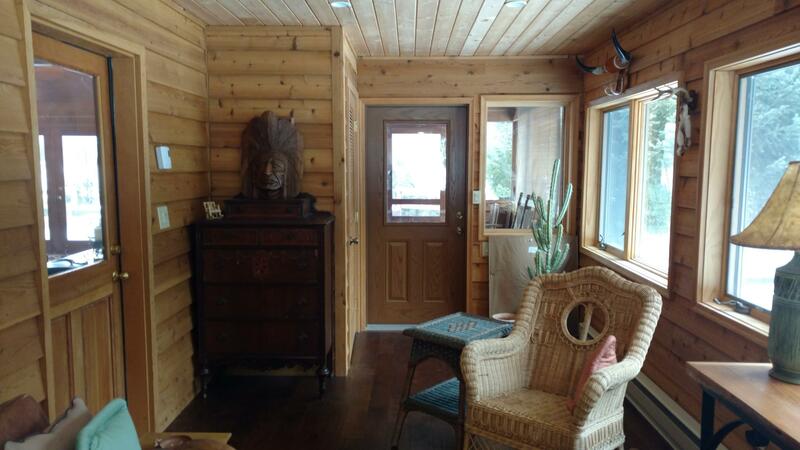 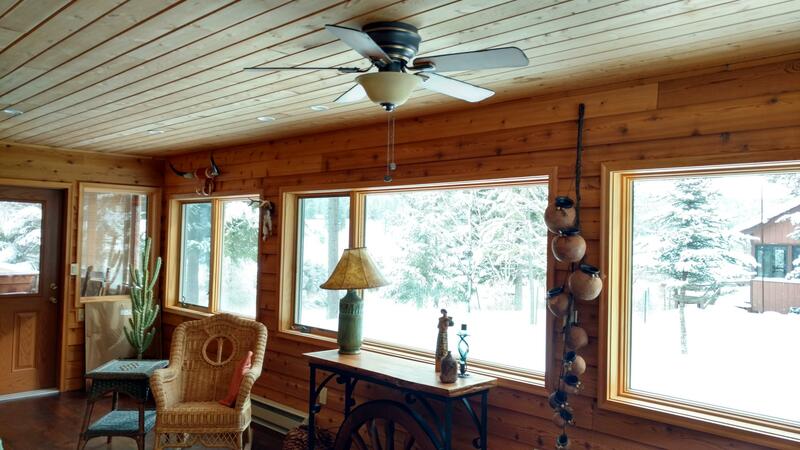 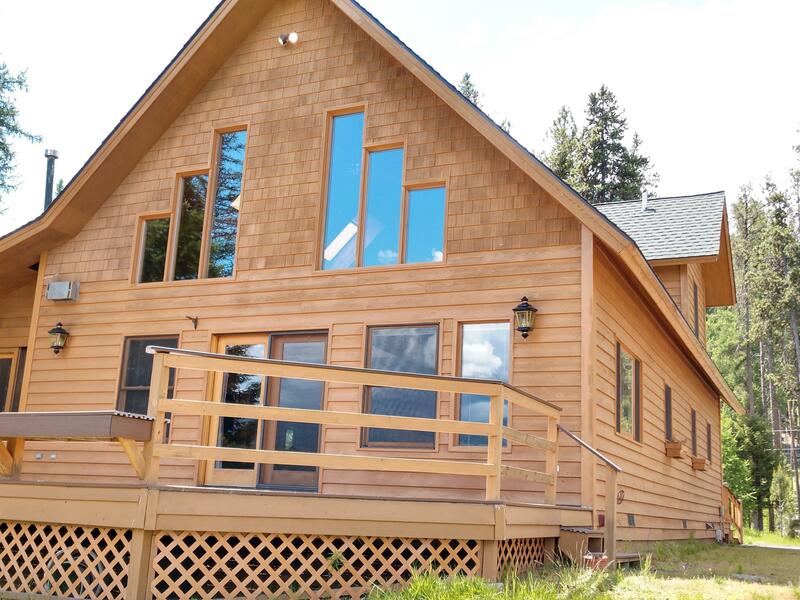 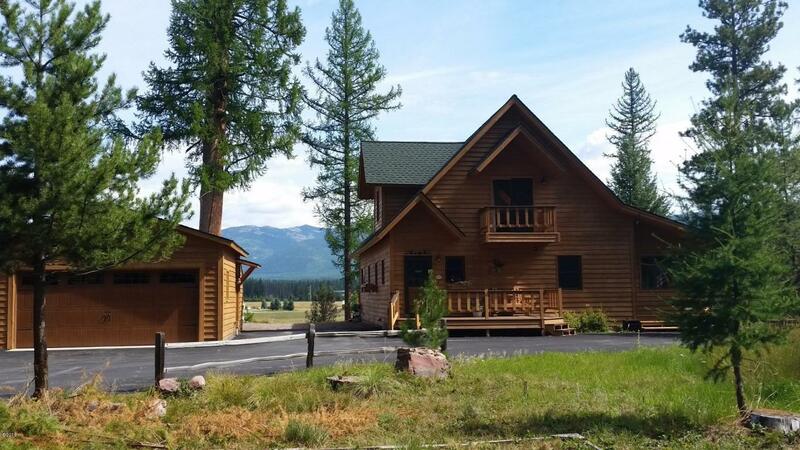 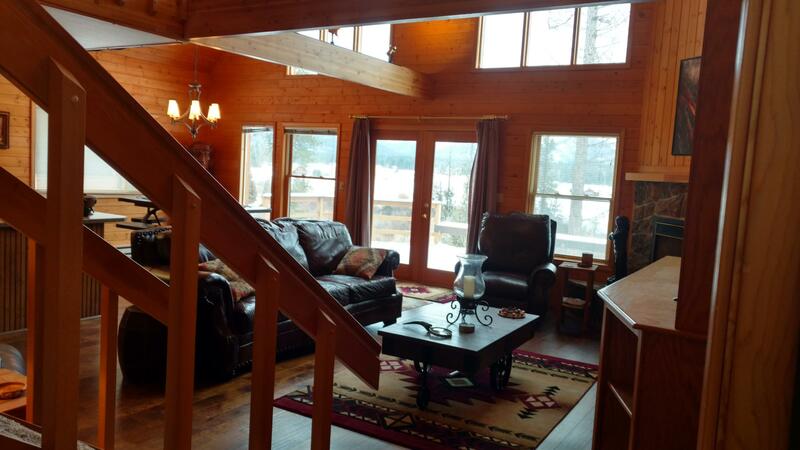 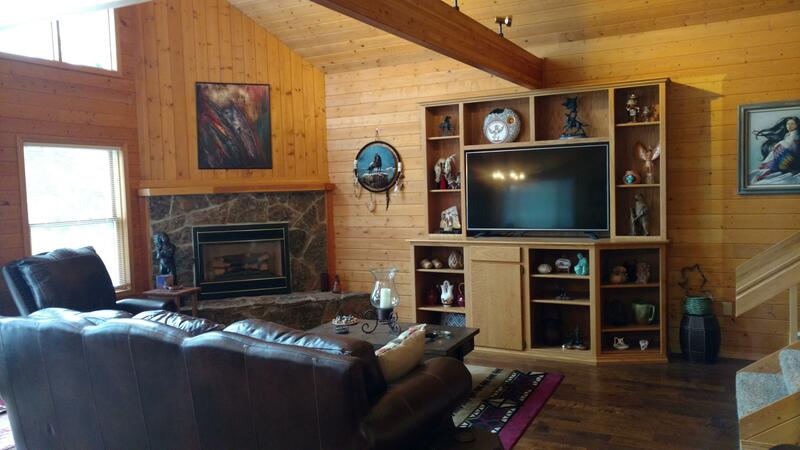 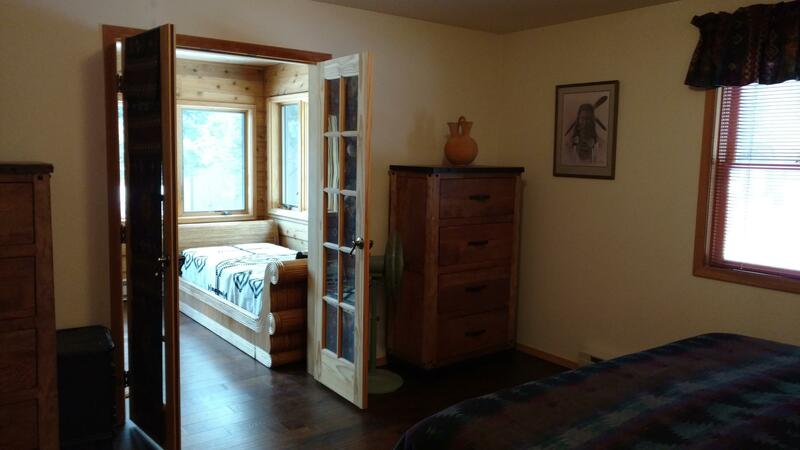 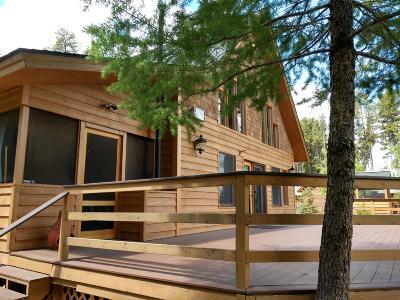 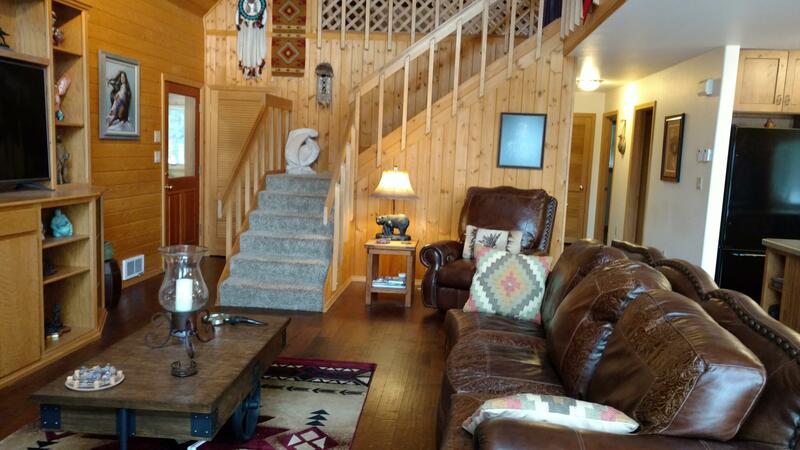 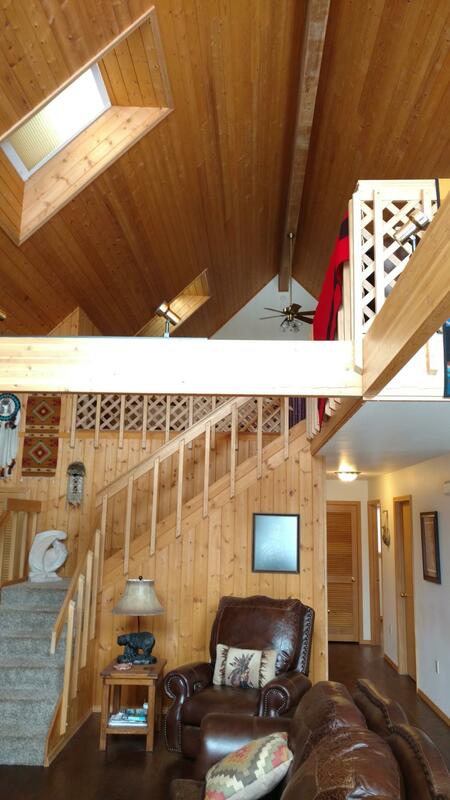 1.5 Storey 2,052 sq ft home 2 bd, 2 ba on 1.10 ac. 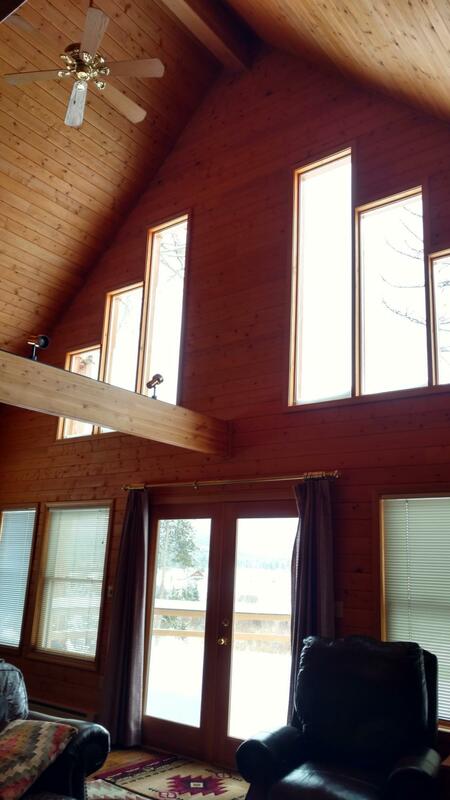 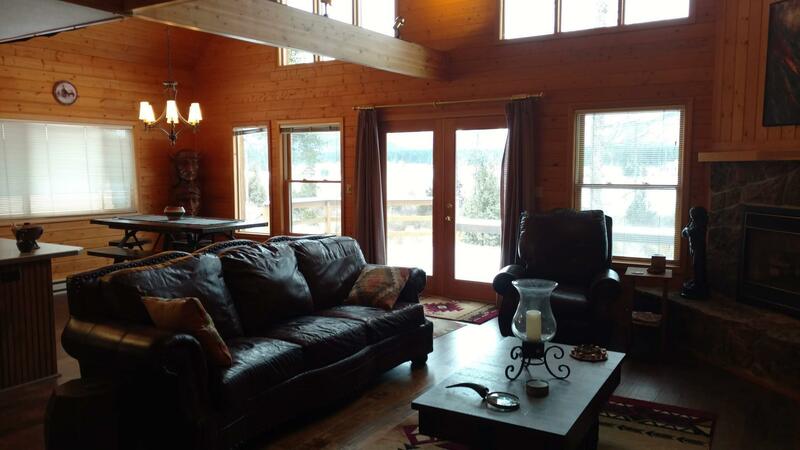 Open Great Room: Massive Windows, River and Mountain views. Rock Fireplace. 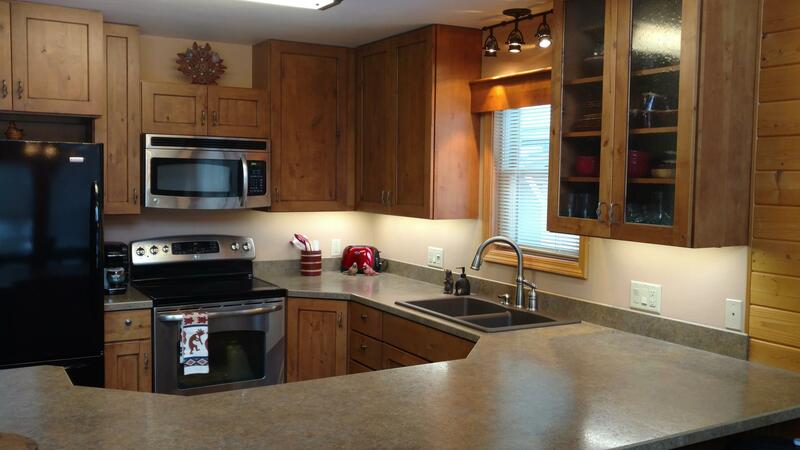 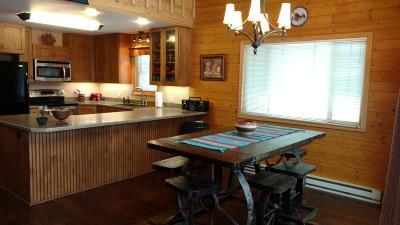 Kitchen: Knotty Alder Cabinets/eating bar. 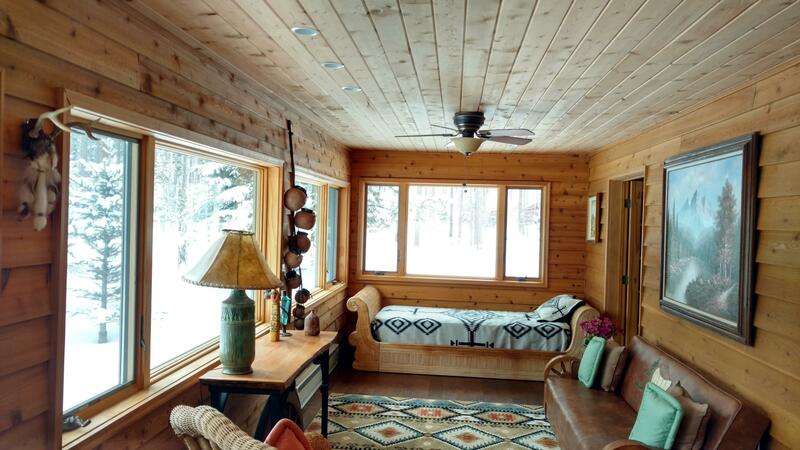 Beautiful hand scraped Birch Flooring for a cozy ambience. 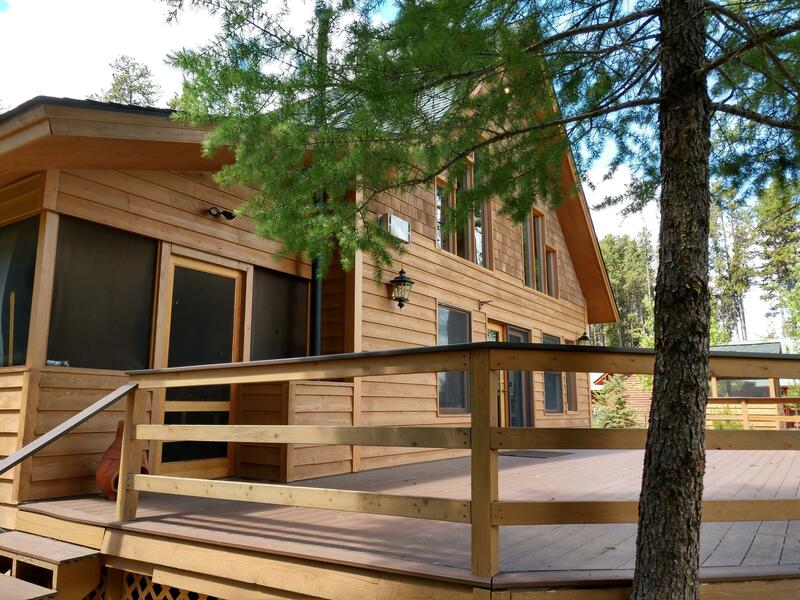 South facing Sunroom & screened in porch that opens onto large composite deck w built in bench, a wonderful expanse of outdoor living space. 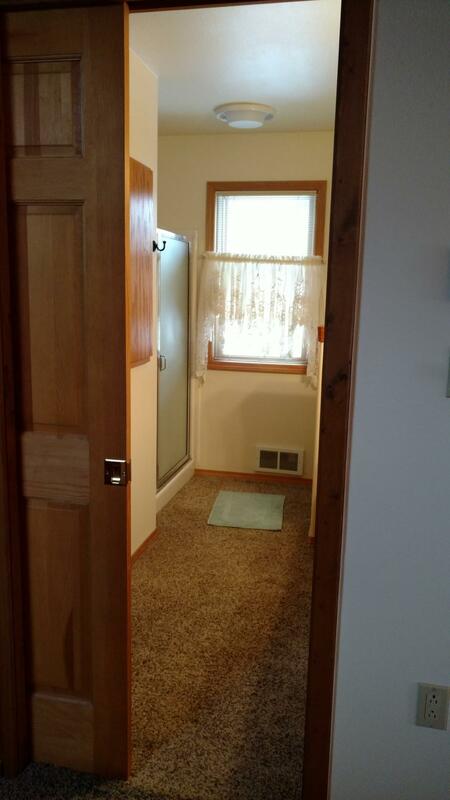 Main Level Master & Laundry. 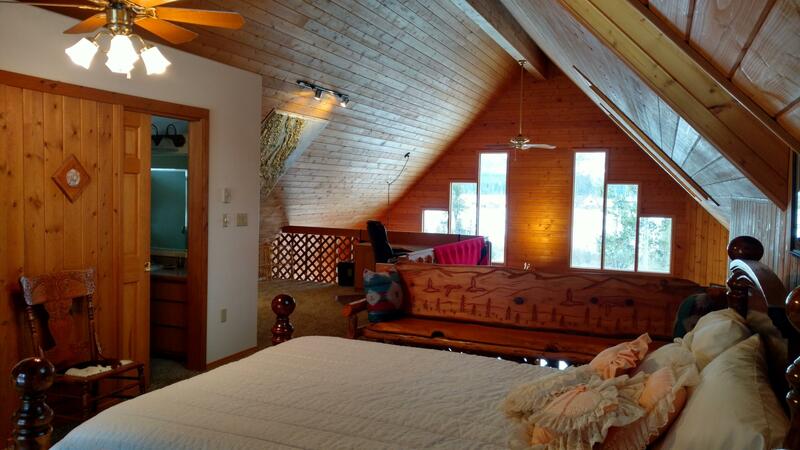 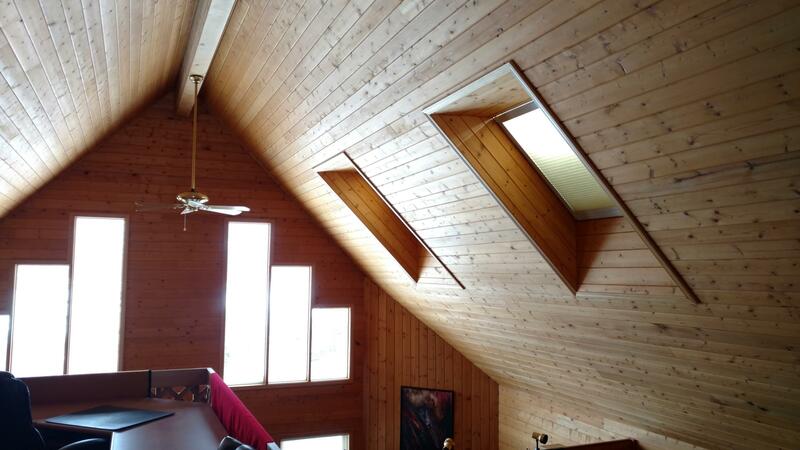 Upper Loft : VIEWS! 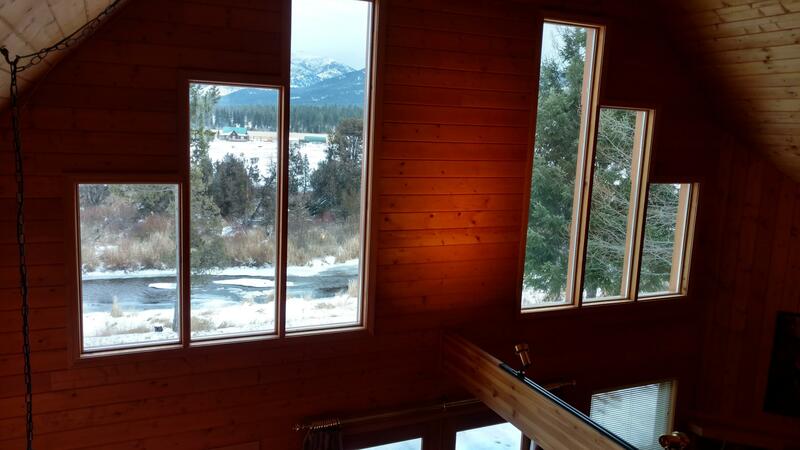 Office space. 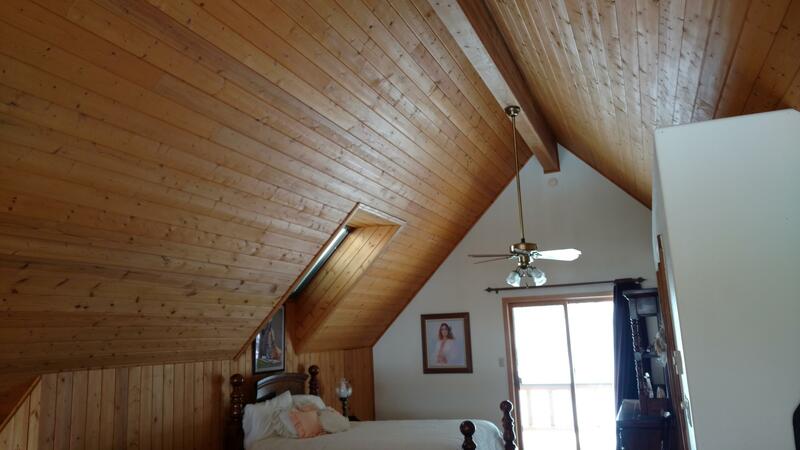 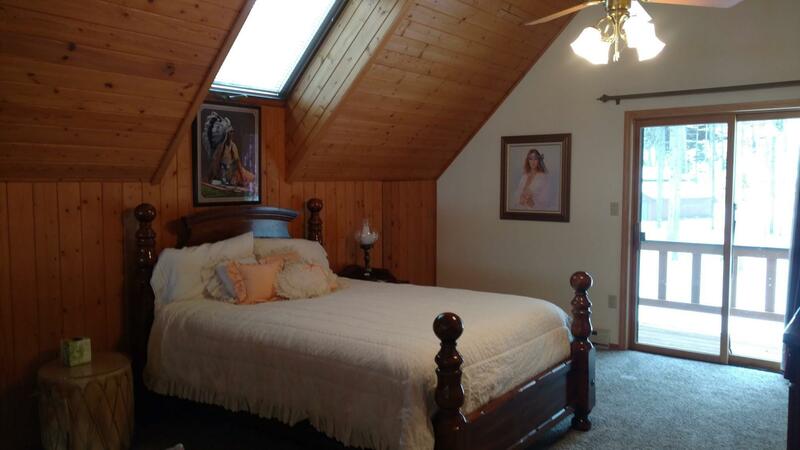 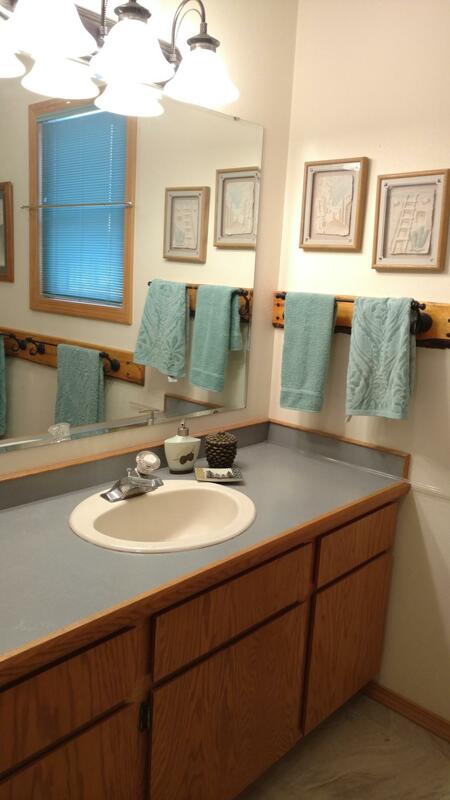 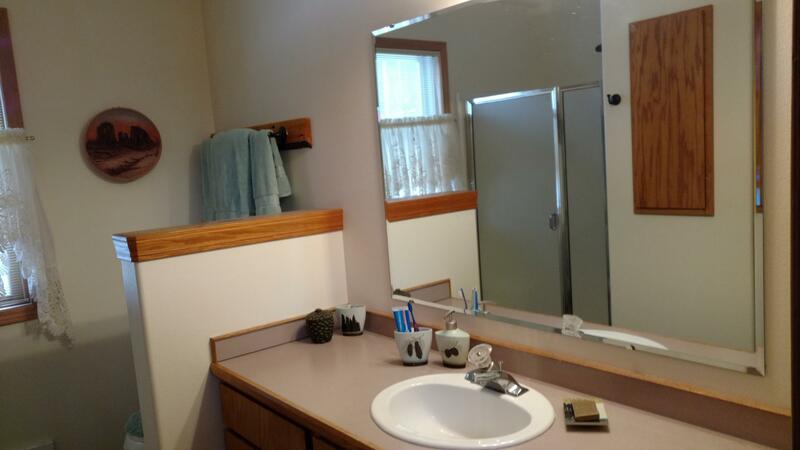 2nd Bdrm w/ private balcony, 3/4 bath & walk in closet. 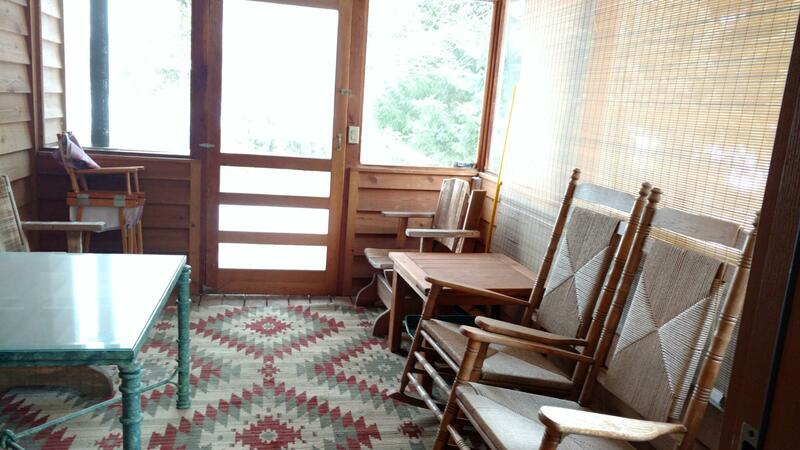 Gazebo: Hot tub ready or potential sleeping cabin. 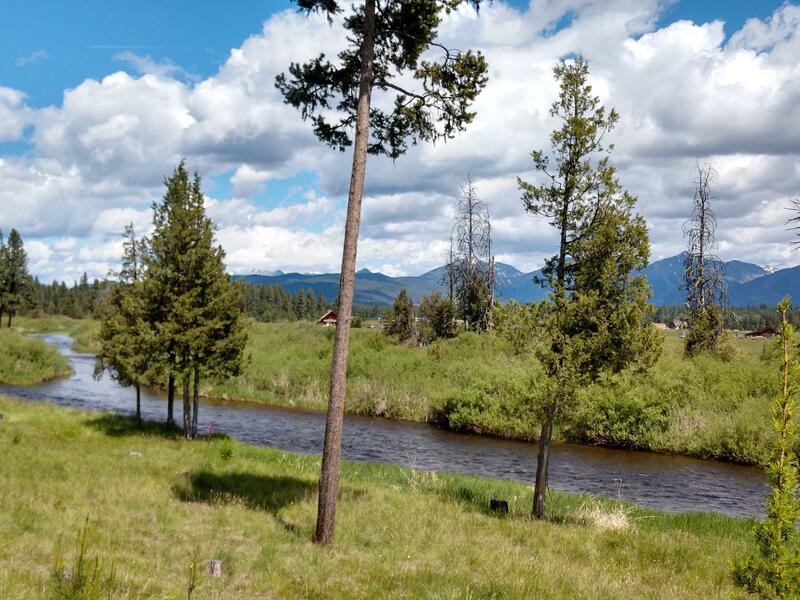 Listen to the river & enjoy the wildlife it draws. 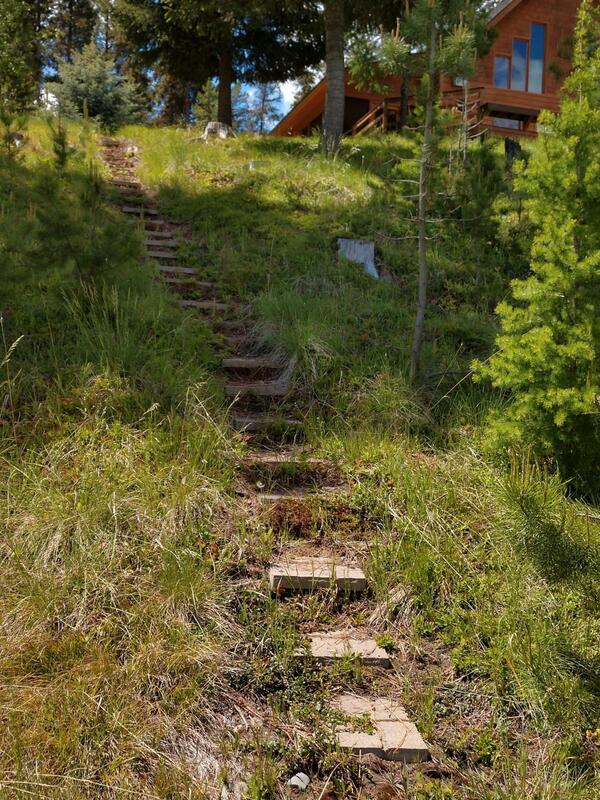 Steps and trail to river's edge, Fire pit~ usable land! 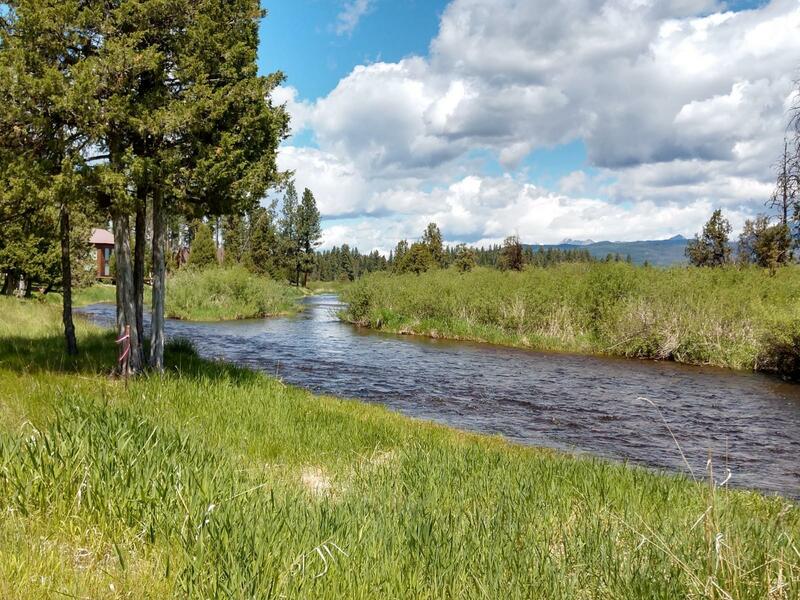 Fish, enjoy & rejuvenate. 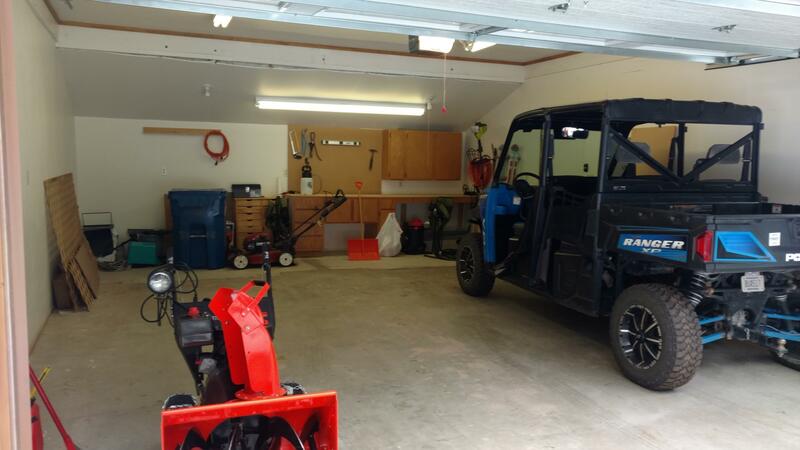 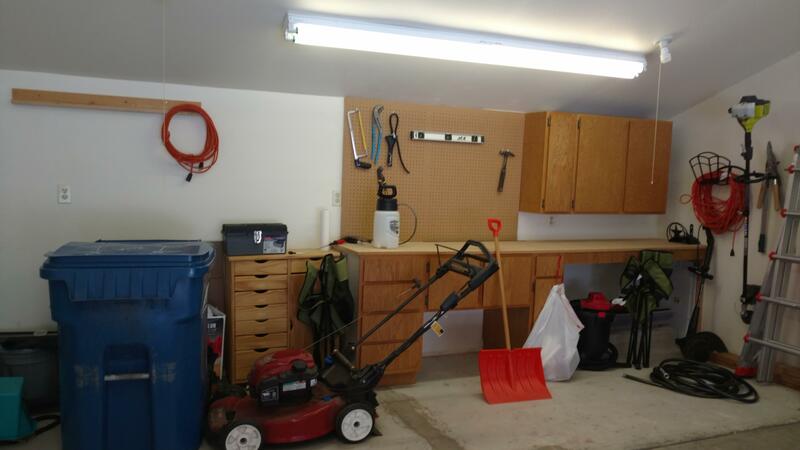 Garage: 2-Car, Detached, New workbench . 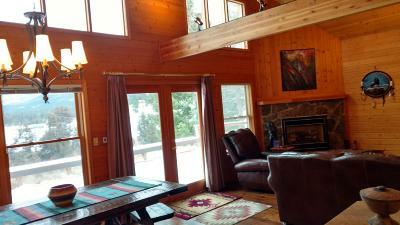 Family Room: Sun Room: Southern Exposure: Delightful!